Because California is the most populated state in the country, it is necessary for us to have more than one auto adjuster throughout the state. The Los Angeles area alone is full of automobile claims receipts on a consistent basis, and this is one of the reasons that auto insurance claims have made such an impact on the market. Because California is such a large state, this also means lots of driving between locations for out claims investigators. We do this so that our contracting insurance companies can have someone on the ground and in the area to do the necessary work. This also allows an impartial organization to conduct an investigation that will be unimpeachable. 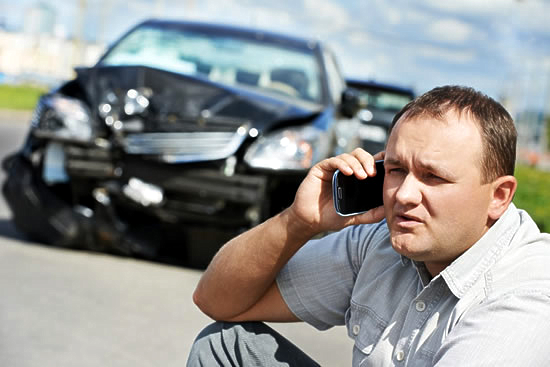 These automobile claims cases require us to conduct thorough investigations to verify information and case history for each accident and our clients understand that this is not always a quick process and can sometimes take a while to truly determine the unbiased facts of a case. This ultimately creates the best situation for all parties involved and ensures no one is penalized who does not deserve to be.